Well, this movie needs no recommendation from us. 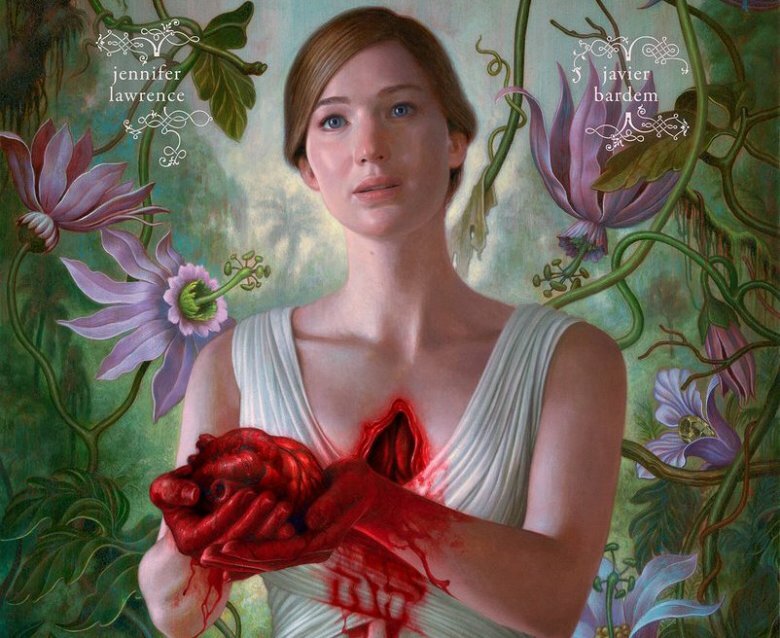 One of the most controversial films to have released this year, Mother! has been in the news for its sensational content. It’s touted as one of the most wildly imaginative films of the year. Plot – When a man and woman who meet at work begin to know each other, they discover that they have the same dreams at night, and they decide to make them come true. Shot entirely on an i-Phone this is the second feature of the talented Shlok Sharma who directed the acclaimed Haraamkhor before. It was screened at the Busan International Film Festival as well. Finnish filmmaker Aki Kaurismaki’s latest film is about a poker-playing restaurateur and former traveling salesman befriending a group of refugees that has recently arrived in Finland. Kaurismaki is supposed to be at his quirky best here. Held as a bitterly realistic drama, this one is another totally unmissable film of the festival. Plot – After a heist goes awry, a bank robber tries to free his brother from Rikers Island, all in one night. One of the most loved American indies of this year, Patti Cake$ is about an aspiring rapper Patricia Dombrowski, a.k.a. Killa P, a.k.a. Patti Cake$, who is fighting an unlikely quest for glory in her downtrodden hometown in New Jersey. Legendary actress Juliet Binochet stars in this latest film by celebrated director Claire Denis, which Peter Bradshaw has called a ‘sophisticated delight‘. Japanese filmmaker Kore-eda ventures into making a thriller which was screened at the Main Competition section of the Venice International Film Festival. Plot – Mikuma has a criminal record dating back many years and is now under the spotlight again. It looks like an open and shut case, for Mikuma has confessed to the new charge. Enter prominent lawyer Shigemori, who harbours other ideas, which could mean the difference between life and death. Todd Haynes adaptation of the popular novel seems to be a visual delight. It’s one of the most celebrated movies of the festival circuit this year and touted to get the first significant acting for a transgender performer to Daniella Vega. Plot – A transgender singer faces scorn and discrimination after the sudden death of her older boyfriend. One of those documentaries which are as entertaining as feature films. The subject here is filmmaking itself. Plot – On a trip to the Kabul area, Salim Shaheen, a prolific filmmaker from Afghanistan, shows several of his 110 films and, decides to shoot his next project while he is there. Winner of the Palme d’Or at Cannes this year, The Square is a poignant satirical drama reflecting our times – about the sense of community, moral courage and the affluent person’s need for egocentricity in an increasingly uncertain world. Tangerine filmmaker Sean Baker’s Florida Project has been winning hearts and awards throughout the world. It’s definitely one of the top 5 movies to watch at the festival this year. Dr. Mahendra Watsa is sort of a legendary figure in Mumbai, due to his sexual wellness columns in the Mumbai Mirror. A documentary film on the man is bound to be an entertaining watch! Jio MAMI Mumbai Film Festival 2017: Must Watch (Day 1)! ← Jio MAMI Mumbai Film Festival 2017: Must Watch (Day 3, 14th October)!